My recovery work this year is focused on The Principles behind the 12 Steps and asking key questions that will help to learn these core values and put them into practice. STEP ONE: We admitted we were powerless over our dependencies, that our life has become unmanageable. KEY QUESTION: What are my limits? It’s no big surprise that acceptance of our limits should come first in this list! 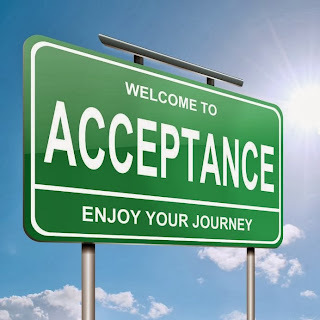 Acceptance is foundational to the recovery process. It is at the core of the 12 Steps and their Principles. 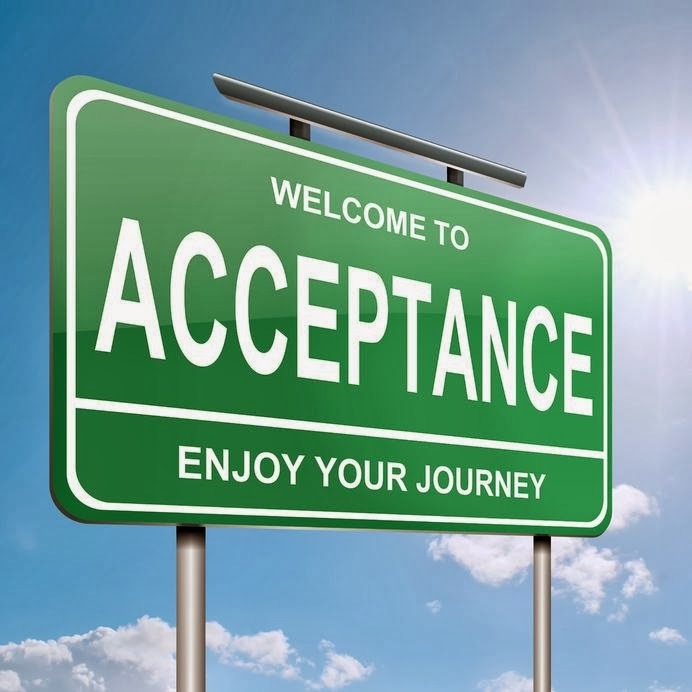 One of the biggest challenges for any recovering addict is seeing the need for and accepting limitations. Only after recognizing the mess we have made of our lives are we able to accept the limitations needed to prevent future problems. Most of our limitations are a flimsy fence that’s barely able to stand on its on let alone withstand the wind of temptation. Without a strong fence holding our limits in place we set ourselves up for possible failure. I must ask myself now: Where is my fence weak today? How can I repair the weak places? CLICK HERE for a song that helps keeps me strong!